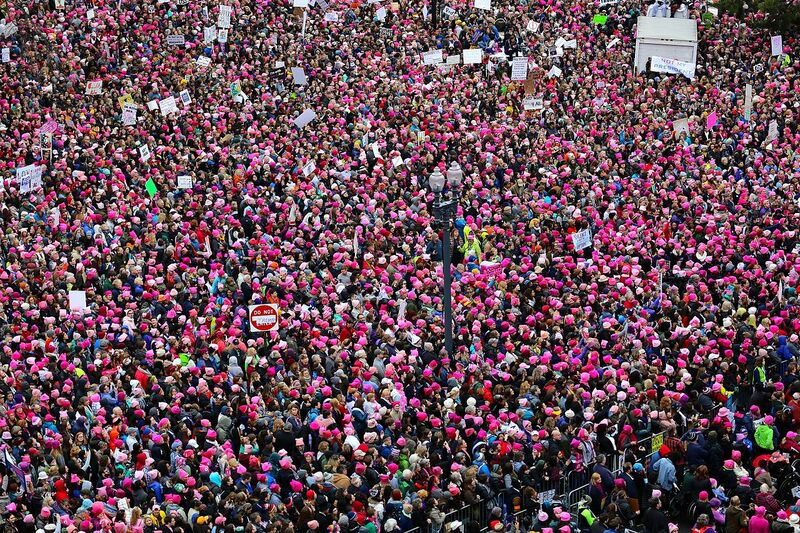 Join the online women’s march – send a solidarity selfie! Sexism, misogyny and pay inequality. #Metoo and #Timesup. Discrimination and violence against women has no place in this world, because women’s rights are human rights. Will you stand with women for International Women’s Day in March and join our online march? Upload a selfie of yourself at an IWD event, rally or march with a message of solidarity. Can’t make it or not an event near you? Send a solidarity selfie with a message of support to march with women across the world! Let’s make this International Women’s Day the biggest on record and #PressforProgress on women’s rights.